When your baby explores other foods and drinks apart from breast milk, he/she learns to be independent. 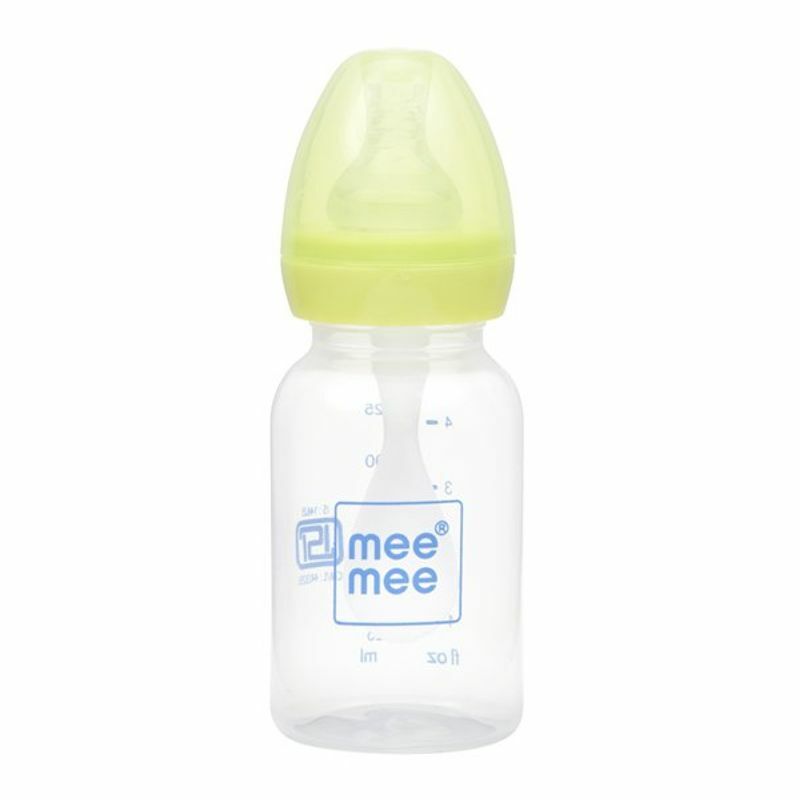 Mee Mee's 2 in 1 Feeding Bottle with Spoon eases this transition from breastfeeding to weaning so that your baby can easily explore a variety of fruits, liquids, and semi-solid foods. 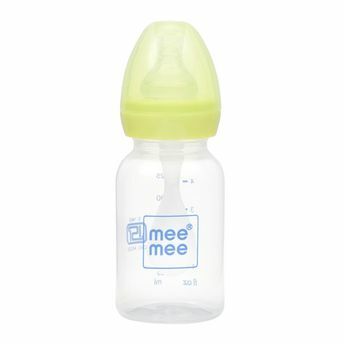 Additional Information:Mee Mee is a well-known brand owned by Me n Moms Pvt. Ltd, which was launched in 2006 and promises to fulfill,The Joy of Parentingto every parent with their high quality and innovative baby and maternity care products that follow all safety norms and relevant safety standards.